Debbie went to school at Miami Lake Tech for cosmetology and Miami Dade for her Associate’s degree. She went on to work at JcPenneys for fifteen years. It was there she was able to acquire years of business training and soon became the Salon Manager. She also had advance training with Redken, Paul Mitchell, Pivot Point, Clayton School of Natural Healing, Hair Replacement, and operational management. She volunteered for seventeen years for Look Good, Feel Better, and five years with the American Cancer Society, where she held the position of Chair person for two years. Debbie was raised by her father, who was a great influence in her life, as her dad would take her to the salon when she was little which in turn sparked her interest in hair styling. She has fond memories of the salon’s atmosphere and seeing how special people felt being there. She is passionate about making her clients feel as fabulous as possible about themselves and it is her personal belief that everyone deserves beautiful hair. 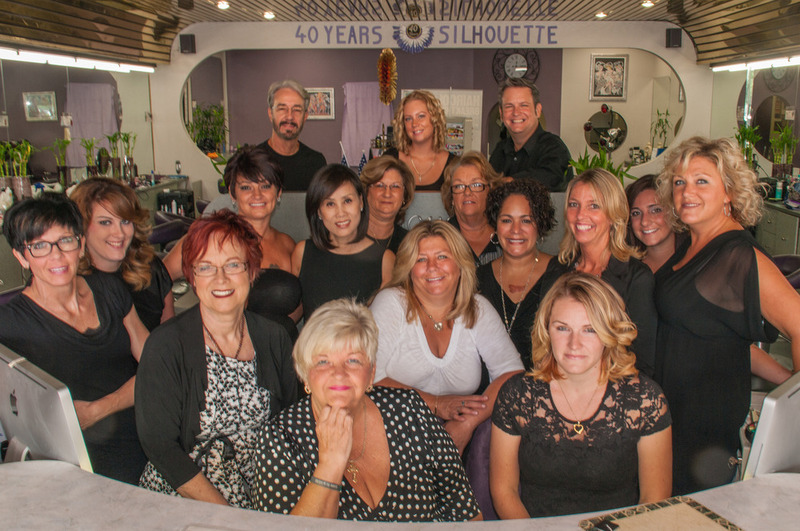 As for working at Silhouette, Debbie considers it a blessing to work with other talented and creative people and she finds great joy in the collaborative environment the salon fosters which in turn helps her achieve the best she can in all of her creative efforts. When outside of the salon, she currently keeps herself busy with church, mediation, Reiki Master, painting, sewing, gardening, music, walking, art journal, bird watching, and fashion design textile. Debbie will take the time to listen to your concerns and she has the industry experience to create a look and style which will fit your needs.